Although Tesla claims to be the world’s leader in “lean manufacturing,” the company’s productivity per worker is only one-seventh as good as the rest of the industry. That is the conclusion of Automotive News‘ June newsletter, which highlights Tesla’s new problem: too many people. A key to building Tesla’s all-electric vehicles, according to Musk, is limiting the number of moving parts. Although internal combustion engines have up to 10,000 parts, Tesla’s flag-ship Model S only has 20 moving parts. Musk knows that the U.S. auto industry proliferated “lean manufacturing” to maximize worker productivity as measured by the number of vehicles produced per worker. In the 15-year period from 1987 to 2002, General Motors reduced its worker-hours to produce a vehicle by 39 percent, according to McKinsey & Global Institute. At Tesla’s June 2017 annual meeting, Elon Musk updated shareholders, telling them that the biggest challenge for manufacturing is that its 5.3 million-square-foot Fremont manufacturing facility has reached maximum capacity. Tesla’s Fremont factory is assembling Model S sedans and Model X crossovers, and will deliver its first Model 3 by year-end. Musk announced that Tesla plans to build a second factory to produce the Model Y crossover that will complete its “S3XY” model range. Asked if the new plant will be in the neighboring 4.6 million-square-foot facility that once housed bankrupt solar company Solyndra, which Tesla leased, Musk would not comment. 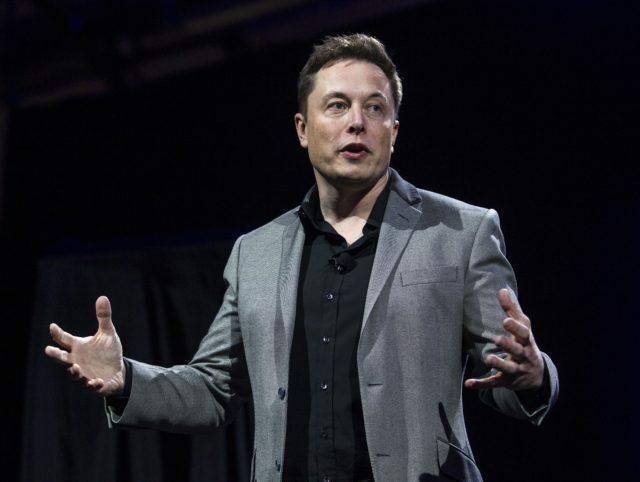 According to Automotive News industry contacts in Detroit, Musk’s statement that he is out of capacity and needs another plant “left plenty of industry watchers scratching their heads.” Tesla’s Fremont plant was originally structured in 1984 as the GM/Toyota New United Motor Manufacturing plant (NUMMI) to produce 500,000 Saturn vehicles a year. Automotive News also reported that Tesla is predicting that after the Model 3 is released in October 2017, production will begin at 5,000 vehicles a week through year-end, and will then jump to 10,000 vehicles a week in 2018.